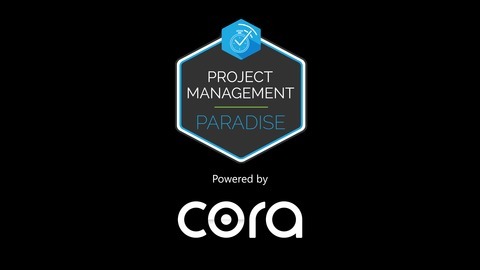 This podcast delivers real project management insights from experts around the world. 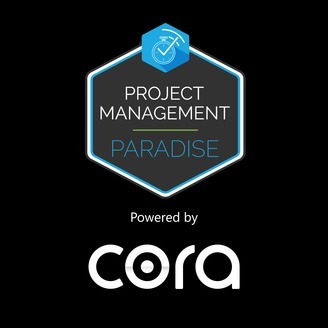 Powered by Cora Systems, providers of enterprise project and portfolio management solutions and services to government agencies and large-scale global organizations. Today I am talking with Dr. Celine Mullins who is the CEO and the founder of Adaptas. We will be talking about maximizing the brain potential for learning and change.